Happy Birthday to you January babies! Your birthstone, Garnet symbolizes peace, prosperity and good health which is fitting for the start of a New Year. 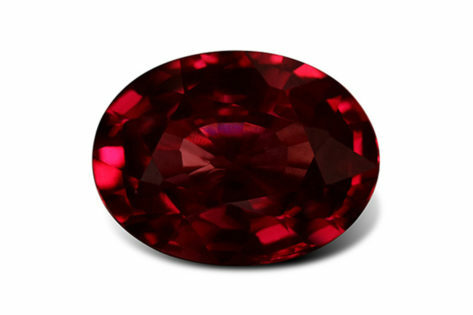 The word “garnet” comes from the 14th Century Middle English word “gernet” meaning dark red and is named after it’s resemblance to pomegranate. Legend has it that garnet is meant to bring peace and prosperity. It has even been called the “Gem of Faith,” and it’s believed to bring good fortune to those who do good. 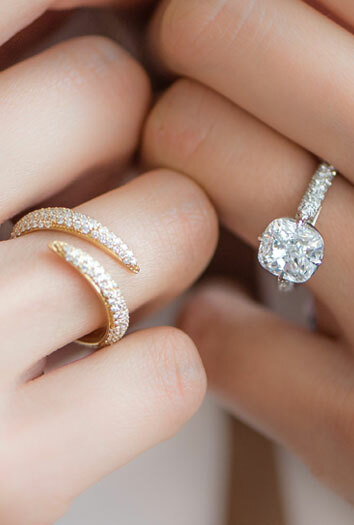 The gem also symbolizes lasting friendship and is also the gemstone of the 2nd anniversary. Have a great birthday this year!